All Green Electronics Recycling is the premier IT asset disposal company offering services in Terre Haute, IN. We help companies effortlessly recycle their outdated equipment. Being an efficient recycling company with industry-leading qualification, we offer world-class recycling facilities and a quick service that will impress you. With the largest fleet of advanced IT asset disposal vehicles in the country, we make ewaste recycling painless and straightforward for our valued customers. Terre Haute is an environmentally-conscious, forward-thinking area that All Green Electronics Recycling is delighted to be serving every day. Our modern e-waste recycling solutions aid concerned Terre Haute locals and responsible organizations to throw away their outdated, ruined or abandoned electrical equipment. We perform the procedure for e-waste recycling in a responsible manner. Equipment might be re-used, re-sold, repaired, recycled, or disposed of, depending on the circumstances. We perform the recycling of e-waste in an ethical and smart way. This ensures that e-waste continues to be clear of unregulated foreign landfills. Our Terre Haute e-waste recycling service is one of the best in the world, offering a quick, straightforward, effortless and easy way to dispose of broken or outdated equipment. All Green Electronics Recycling is considered one of the leading modern recycling companies in the U.S, and we consider data destruction to be very important. Performing the destruction of data must be handled in a secure and thorough manner. 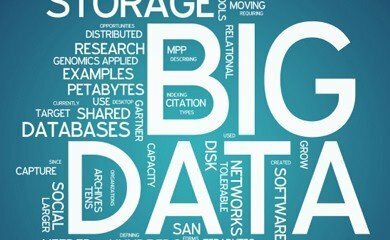 A poor handling of data destruction could lead to high fines or irreparable damage to reputation. Our on-site hard drive shredding in Terre Haute can assist diligent businesses with performing their important data destruction quickly and efficiently. Trust All Green Electronics Recycling, the premier e-waste recycling provider serving Terre Haute. 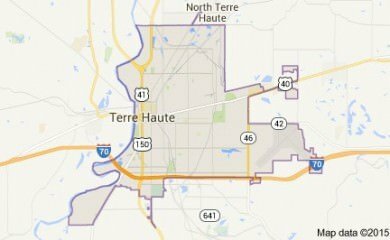 Terre Haute is a city in Indiana and Vigo County’s seat. Gaining the title of “Community of the Year” in 2010, the city’s population for the same year reached around 60,700, making it a contributor to its metropolitan area’s population. Its local economy relies on health care, recreation, retail, and entertainment. Indiana State University, one of Terre Haute’s higher education establishments, is regarded as the best college in the Midwest for nine consecutive years. The city has numerous parks owned and operated by the Terre Haute Parks Department. Other attractions include the Swope Art Museum, Indiana Theater, and CANDLES Holocaust Museum and Education Center. All Green’s 7-Step IT Asset Disposition, Data Destruction and Electronics Recycling process in Terre Haute. 2. Click or call to arrange for IT Recycling – Our Terre Haute customer service team is standing by 6 days a week. 5. We safely and securely transport everything – Your equipment is safely transported & tracked at every step. As one of the longest-running and trusted electronic equipment recycling and refurbishment businesses working in Terre Haute, IN, All Green Electronics Recycling provides advanced IT equipment remarketing. As we effectively and thoroughly remarket IT equipment, we offer you the maximum return on your outdated assets. We have been serving the Terre Haute market for a long time, changing old items into large returns for our customers. Our system of IT equipment remarketing is both simple and streamlined, making the process straightforward and profitable. We resell and remarket everything from laptops to tablets. One of our most demanded services is the shredding and fingertips of hard drives. We can perform the destruction of hard drives all across the Terre Haute region. In fact, we have one of the greatest mobile hard drive shredding operations in the nation. We come to you, making this process hassle-free. We perform this service diligently and effectively. 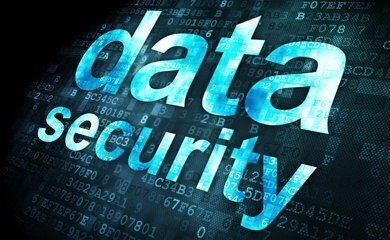 Keeping your data safe is our top priority, and you will easily obtain documents that indicates your old data was responsibly wiped out. Let All Green Electronics Recycling perform your mobile hard drive shredding in Terre Haute, IN to be certain you have fully executed all your data destruction duties.